As a professional Geneva photographer, I travel a lot in the whole French-speaking part of Switzerland and I love discovering new places, such as this Geneva photo session with a family at the Parc des Bastions in the Geneva center. 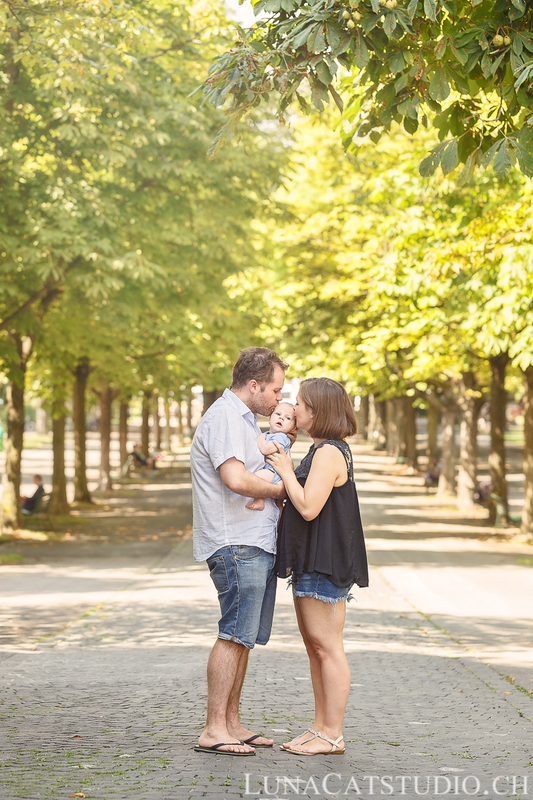 The beautiful family of the day wanted a family portrait session at the Parc des Bastions in Geneva as it representsa special place to the new parents. Indeed, it is at the Bastions parc that mum and dad met together. A great love story was born and started in Geneva. After their baby’s birth, parents naturally wanted family portraits to be made in the heart of Geneva at the parc des Bastions to keep on recording important family events. 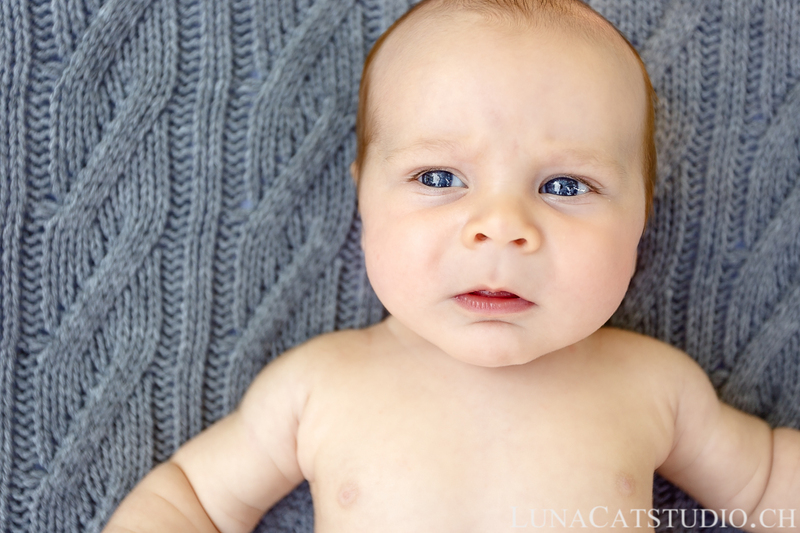 To make this special baby portrait session, it was better waiting for baby to grow up so that we can have his facial expressions. 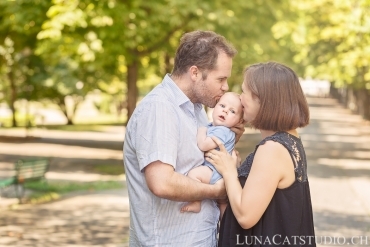 Therefore, we made this family photo session after baby’s second month of life in the Parc des Bastions. The weather was lovely and we starting the Geneva photo session after baby woke up from his sleep. The family portrait session took place in the afternoon in full summer, the trees from the Bastions parc in Plainpalais in Geneva gave us a great shadowed area for the pictures. The grandmother, being in Geneva at the moment of the portrait session, joined us to make some additional images with baby and grandmother and I do not think I have to explain you how much worth these pictures will be for the whole family! Afterwards, we took full advantage of this Geneva photo shoot to make pictures of baby alone and immortalize how many different emotions he can show on his face as a 2-month old baby, so different from a newborn baby (for a newborn, it is better having him asleep for optimal safety), but who can not yet keep his head straight up on his own as an older baby. 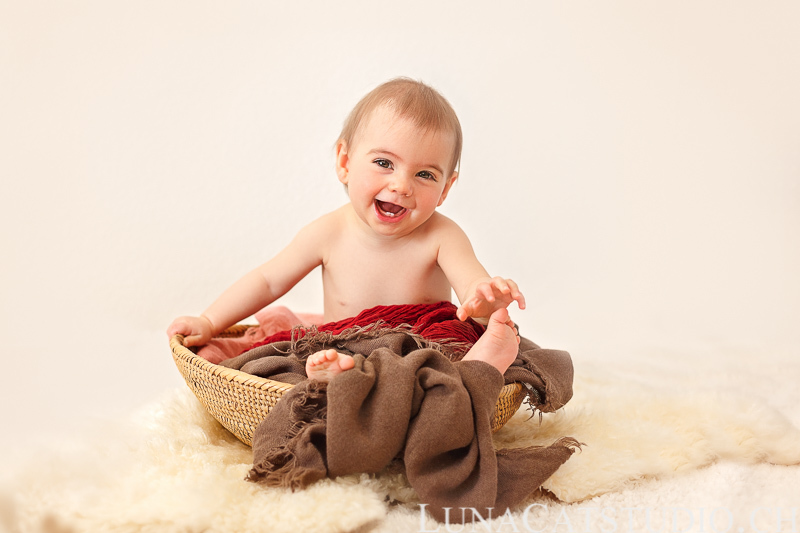 Nevertheless, baby facial expressions at this age are so great and we can, as a Geneva photographer, get the best out of them and play with baby to get these different emothions showing up! 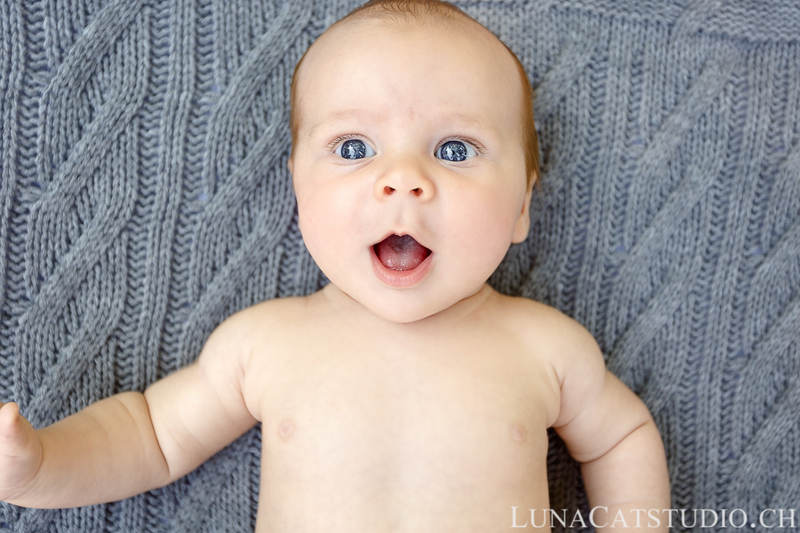 A great example is this expression with baby’s mouth, going from a large smile to a skeptical mouth! And what can you do except melting looking at these gorgeous eyes? If you are part of my clients, you will recognize for sure my little basket on the following image. It is perfect for a newborn photo session as baby is easily put in the midle of it. With a 2-month old baby, you can see how baby can not fit in the basket anymore, this shows how your baby grows fast during his first months after birth! 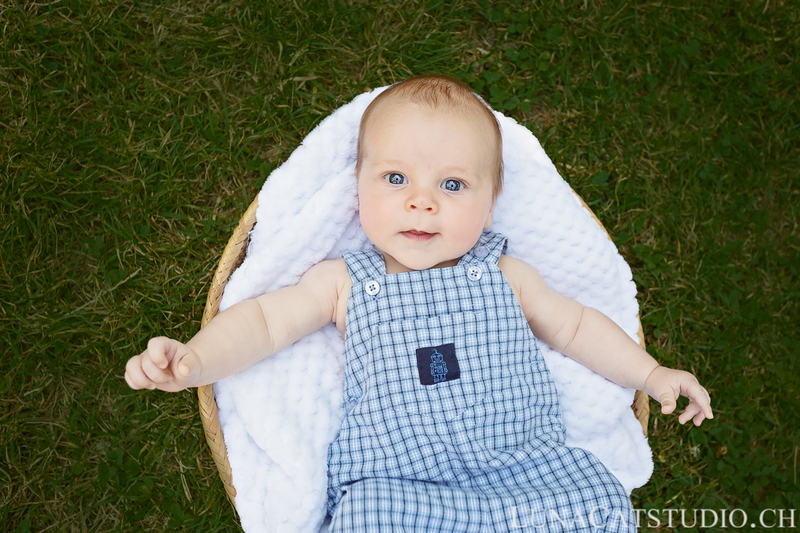 We kept on, during this family portrait session at the parc des Bastions in Geneva, to take full advantage of baby awake time to photograph his facial expressions. As this Geneva photo session took place during summer, we could put baby shirtless outdoors, which would not be the case for sure in winter as you would imagine ;)! 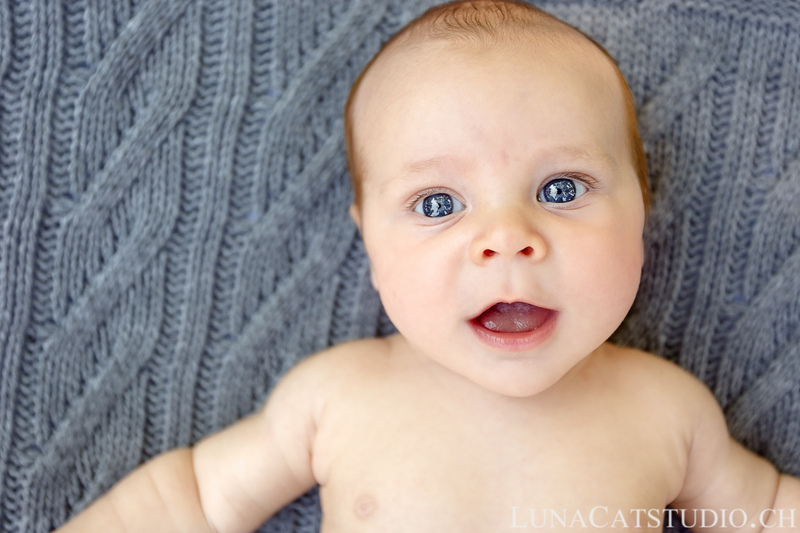 For these pictures, I used a baby blanket from mamastore, it is so soft! One after the other, baby showed us the surprised look (but what is this woman doing behind her camera?! 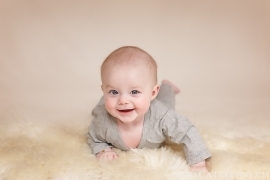 ), a large smile (I enjoy so much this photo session with mum and dad! ), a grumpy look (triggered on dad’s demand, so impressive!) 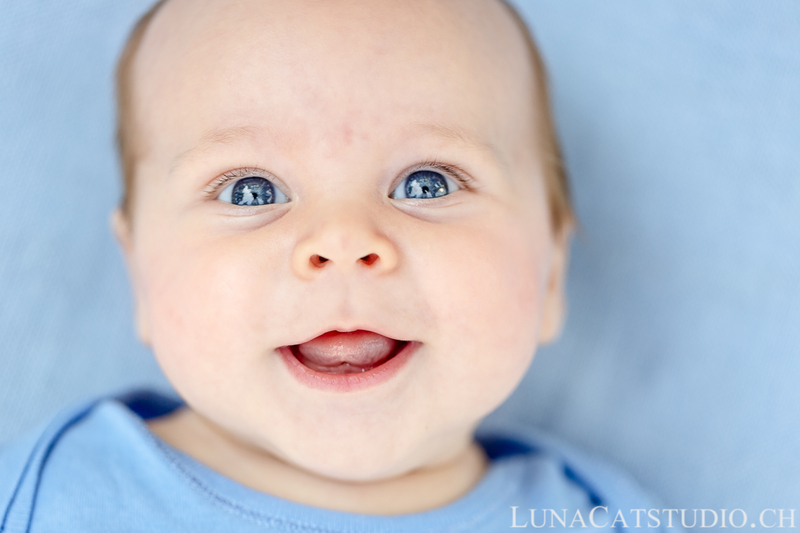 and we come back to a large smile as baby is enjoying his time as muche as we do during this family photo session. 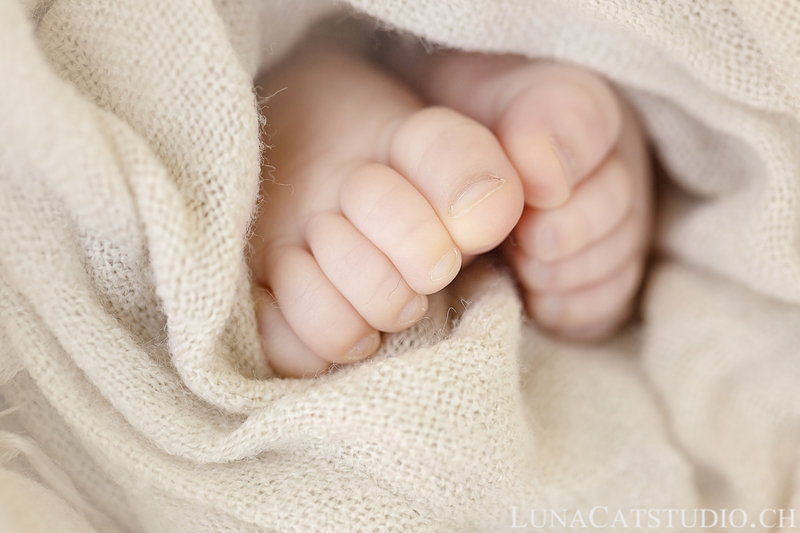 Not to forget the special baby feet picture, that I love so much every time! 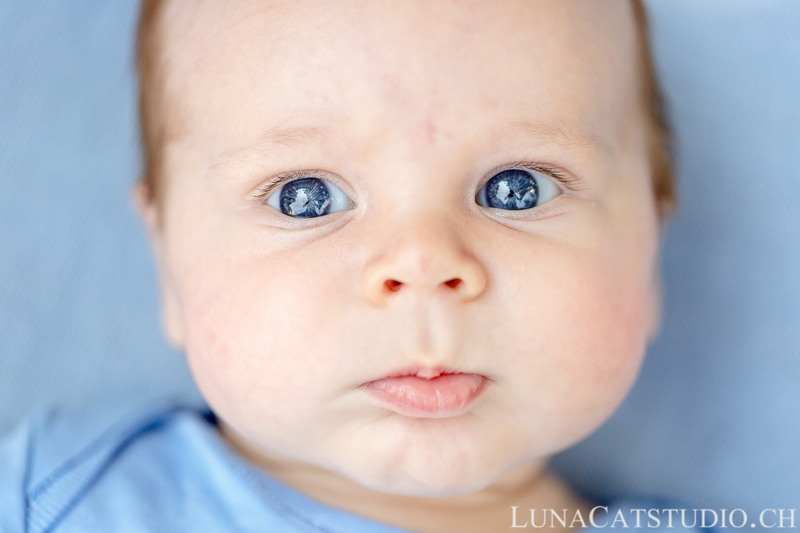 Follow the next family photo sessions from the professional Geneva photographer LunaCat Studio on Facebook – Twitter – Instagram – Pinterest. Do not forget to organize family portrait session on a regular basis (or even mini-photo sessions) to create your family photographic heirloom where the whole family appears on images from a professional photographer. You can also offer a photo gift card towards a photo shoot. 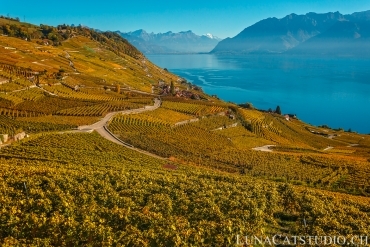 LunaCat Studio offers to parents in Geneva, Neuchatel, Nyon, Gland, Yverdon, Lausanne, Montreux and France in Haute-Savoie, Ain, Jura and Doubs high-quality outdoor family portrait sessions. Based in Vaud, Switzerland, LunaCat Studio offers as a creative family photographer great family portraits along the growth of your kids. The family photo session stays a privileged moment to immortalize your family’s beauty and the love and bounds between family members, being children, parents and even grandparents. LunaCat Studio offers her photography for parents during an outdoor photo session in Geneva, Montreux, Neuchâtel, Yverdon-les-Bains, Lausanne, Fribourg and also in France in Haute-Savoie, Ain, Doubs and Jura. Contact me for more information on your family photo session.Contactez LunaCat Studio pour plus d’informations sur votre séance photo famille, qui peut se dérouler en extérieur ou en intérieur selon vos envies au niveau du rendu des photos de famille. You are not looking for a family photographer? 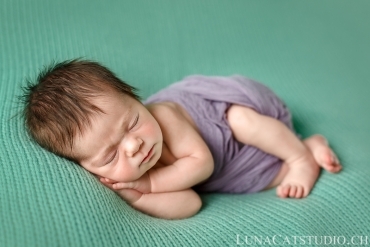 LunaCat Studio is also specialized in pregnancy photography and newborn photography. 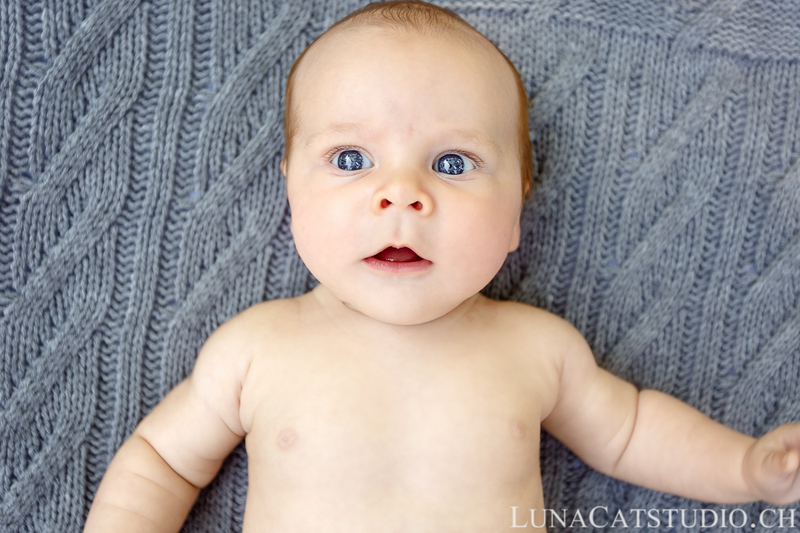 Do not forget to check out LunaCat Studio former clients’ testimonials to learn more about their experience during a photo session with LunaCat Studio.